Don't Bring Me Down / No! No! No! John Manship Records have been supplying collectors worldwide with rare vinyl records since 1969. We are universally recognised as a world authority on rare soul vinyl. 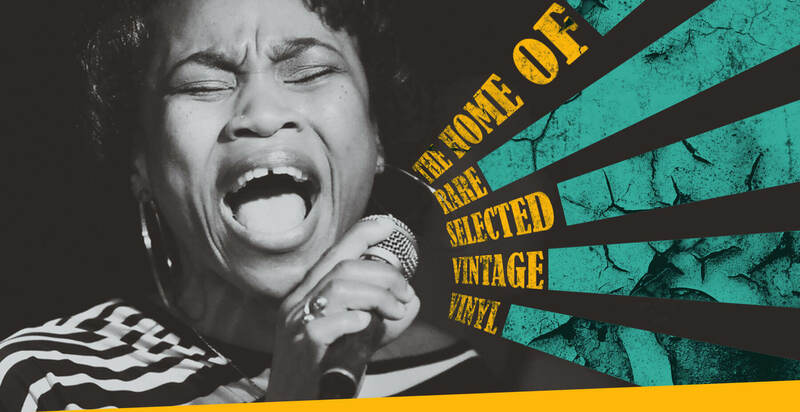 Our whole stock has been handpicked and is arguably the most comprehensive stock of rare soul vinyl anywhere in the world. 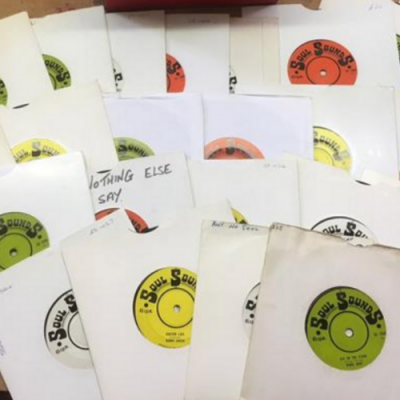 We cover extensively Northern Soul 45s, 70's & 80's soul dance 45's, Funk 45s, 12" Disco” & 45s, Soul & Jazz Lp's & CDs, SoulGroup Harmony 45's, Tamla Motown 45's, Southern & Deep Soul, 60's R&B plus Ska & Reggae. We also carry collectible Rock vinyl of all genres. 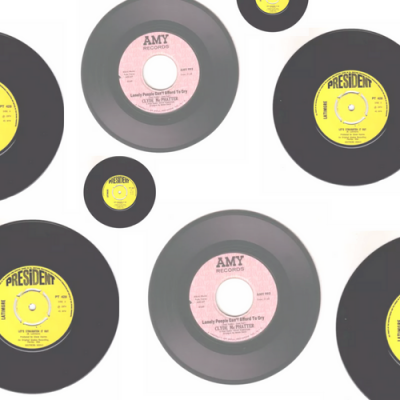 This is an ever-changing stock of rare and collectible vinyl with many additions added daily. 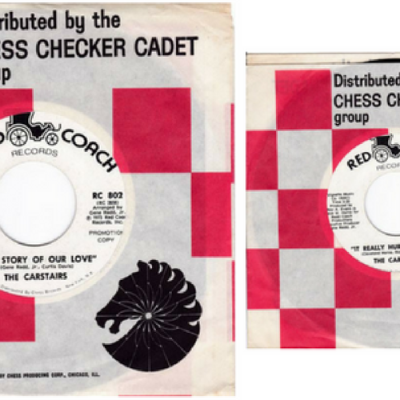 From our 37 years experience, we produce world-renowned concise Price Guides for both USA release and UK release rare soul 45s. In artist & label order, fully listings A & B sides, Label and Label numbers, with accurate current values. We pride ourselves on same day despatch for all orders received by 15:00 hrs. This website is updated at least five times a day. Buy with confidence, no hassle guarantee with full refund option if returned within 30 days for any purchase you are not delighted with. Two rules only, the item returned must be the exact same item we sent you, in the condition, we dispatched it in and returned in original packaging we dispatched it in. Unfortunately we DO NOT under any circumstances refund OR PART REFUND on NON-RETURNED GOODS. No hassle guarantee on all purchases, for any reason whatever, please just follow the guidelines above. What Are John Manship’s Favourite Records? 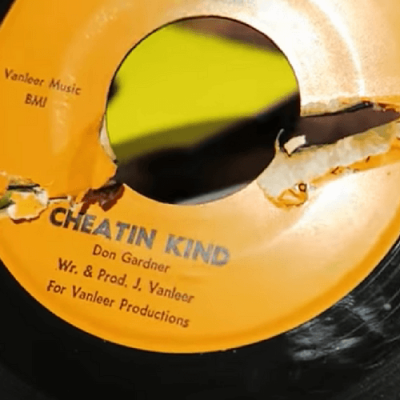 We are always unearthing vintage rare soul vinyl, follow our latest adventures on Instagram, #cratedigginwithmanship.